In May 2017 SpaceDyS has been honored as the most innovative company of the year by the Chamber of Commerce of Pisa with the Innovation Award 2016. The digital all-sky camera has been installed on the roof of building IV at Polo Tecnologico di Navacchio (Pisa), with the aim to monitor constantly the sky over Pisa and surroundings. 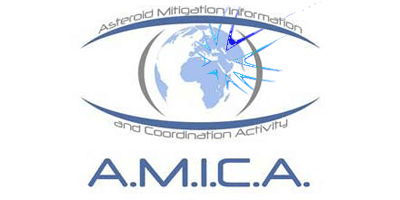 The camera monitors all the fireballs and meteors in a ray of about 300 km in order to perform the analysis and detection of the fallen frames, to study their dynamic and to discover their origin. The all-sky camera has been dedicated to our friend Jane Phillips, who passed away untimely, in the very moment when the project was starting. It represents for us a way to remember her and stand by her by looking at the sky. The project FRIPON, born in France, is the creator of the network of all-sky cameras for the meteors. By the moment it register a network of about 100 cameras. 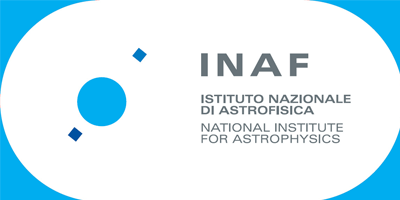 Thanks to the project PRISMA, coordinated by INAF (Istituto Nazionale di Astrofisica), to whom we are taking part with our All Sky Jane, the number of installed cameras in Italy is lower than in France, but quickly it has been reaching important goals and tens of them are going to be installed within the next months. SEE THE VIDEO OF THE LAST 24H! We point out that in this image the cardinal points are oriented in this way: East is on right, West on left, North is up and South is down. Jane was born on 11 May 1973 at Northampton maternity unit and grew up in Milton Keynes. From a very early age she developed a love of animals, especially horses. Jane began her horse riding career at the age of 4 and soon became the owner of her much loved pony called Misty. She spent many happy hours at the stables where Misty was kept and riding her at local horse shows and riding events and became a very capable and competent rider. Jane showed great promise at school and was a very capable student, but her love of horses overtook the desire to do her school homework and so she left school at the first opportunity to go to work at a local riding school which gave her the chance to continue to work with horses and to teach local children to ride. This was her first venture in to teaching and it proved not to be her last. At the age of 18, her desire to go to work in another country took over and so she went to work in Italy. Jane’s first job there was working for a vet near Milan and that was meant to be for 3 – 6 months only, but of course she never returned to her home in the UK. After leaving Milan, Jane went to work at stables with trotting ponies just outside Bologna and it was during this time she met Luca, who she married in Tuscany in June 2002 and they lived in Turin initially before Jane moved to live permanently at the house they renovated in Tuscany. Her son Oliver was born in in December 2003 and they were inseparable not only as mother and son, but as best friends. 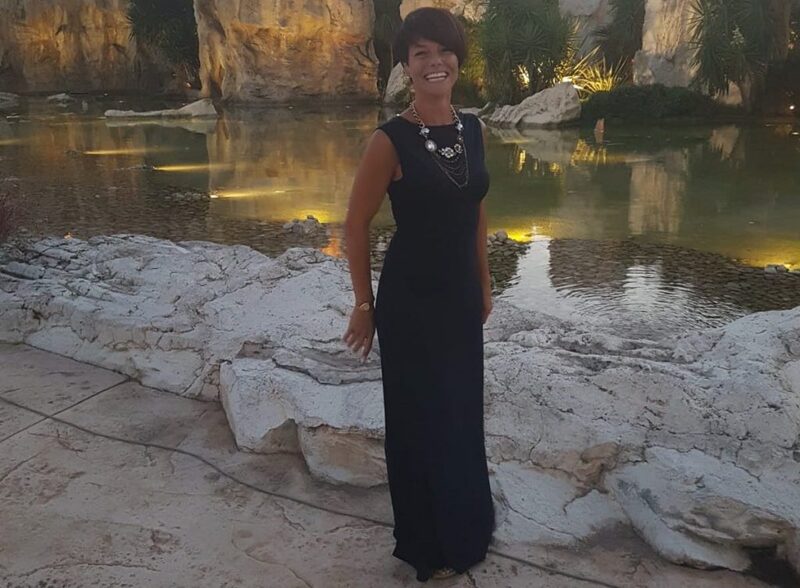 Sadly her marriage to Luca ended but Jane stayed in Tuscany and set about achieving the qualifications she needed to teach English to local school children, colleges, Italian armed forces and businesses, together with private tuition to local people. Jane always worked really hard at everything she took on and was never one to sit around doing nothing; she was always on the go. Together with her good friend Francesca, she set up a business, Epicurious in Tuscany, arranging short wine and food holidays in the Tuscany region. During this time, Jane met and became friends with many people she worked with, including Fabio, the new man in her life. As a friend, Jane could be relied upon to be there when she was needed and provide support when things were difficult. Jane had the most beautiful and infectious smile and a natural and relaxed ability to communicate with anyone. It is hard to put into words what was so special about her; you had to meet her to know. Jane was much loved and is greatly missed by all her family and friends. However, we all have our memories of the good times we spent in the company of the girl with the beautiful smile and she will never be forgotten. Jane was used to come to SpaceDyS to teach English. Even if she spent little time in our company, she left good memories and we all will always remember her, her smile and her kindness.